HP is hoping to reignite consumer interest in AMOLED laptops again by pairing it with its most popular consumer convertible. 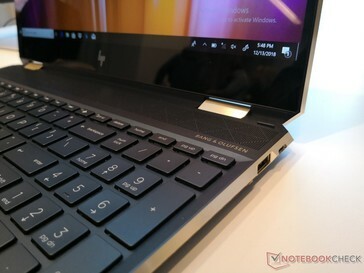 The OEM is not yet ready to announce prices at the moment likely because it's going to cost a hefty premium when it launches later this quarter. After being on hiatus since 2017, OLED panels will be returning to laptops this year with HP being one of the first to pick up on the technology again. 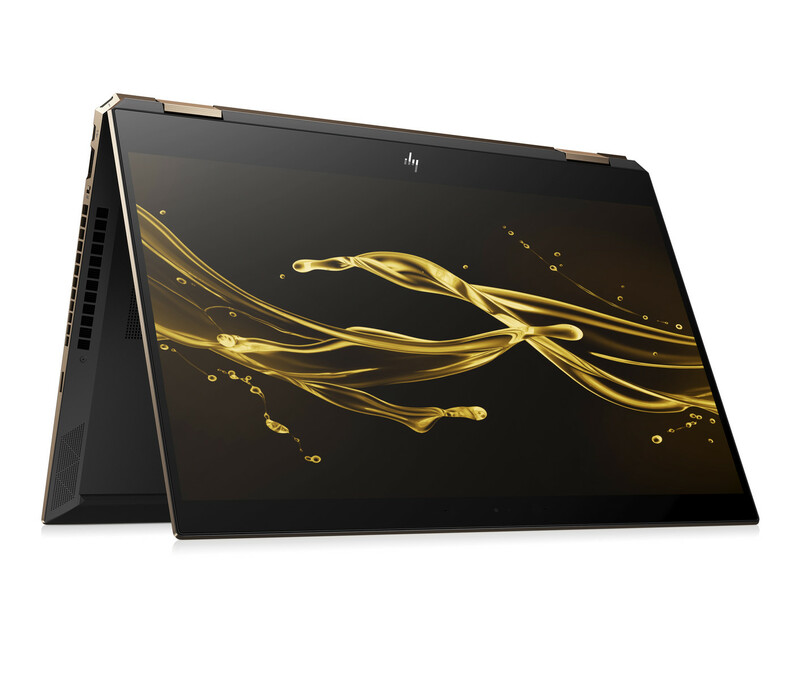 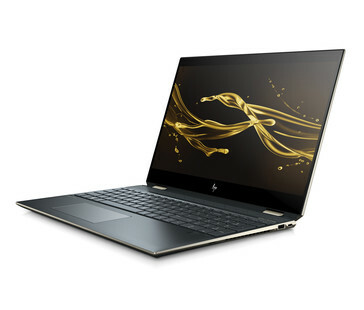 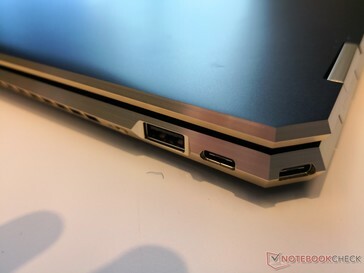 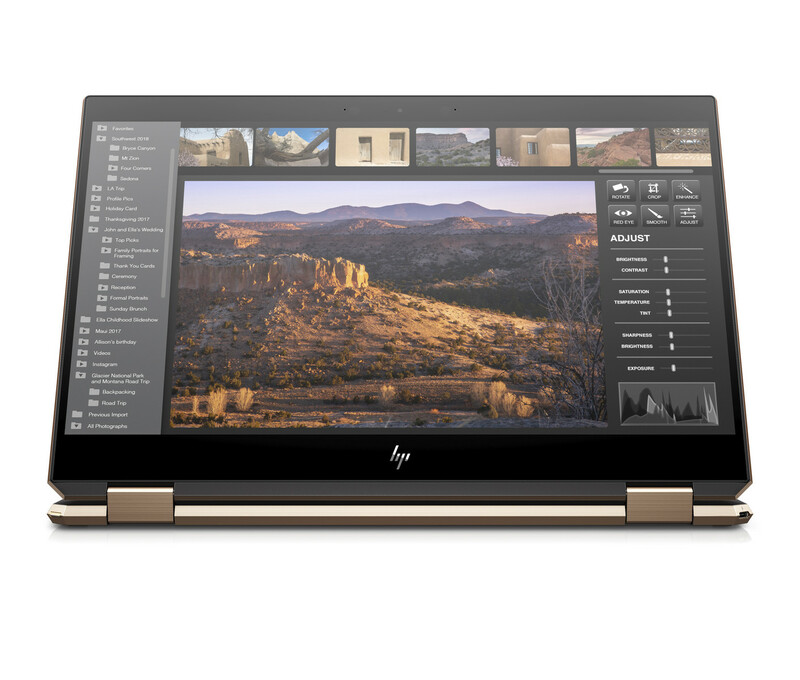 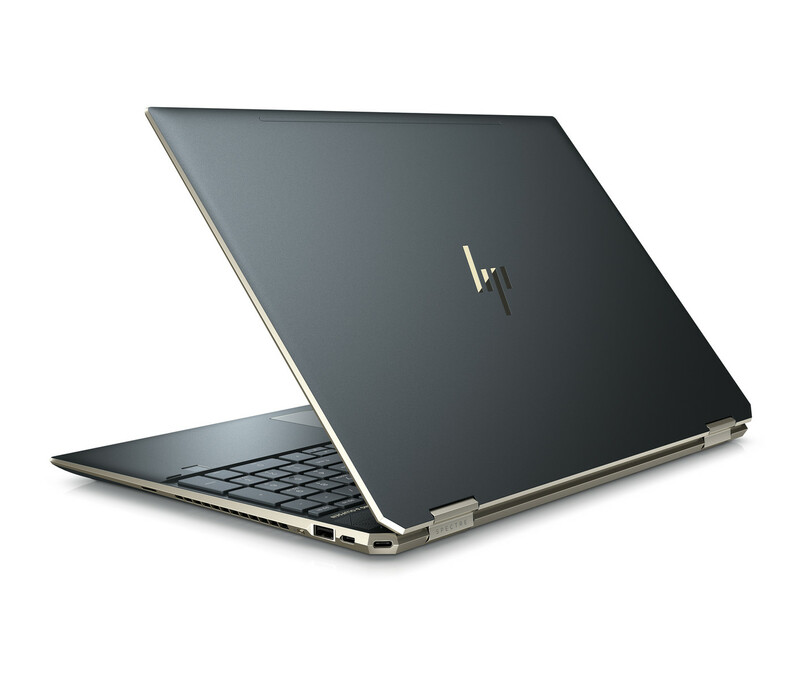 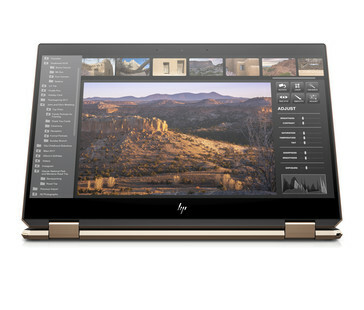 HP has announced at CES that its recently refreshed Spectre x360 15 will get a 60 Hz AMOLED HDR configuration on top of the existing FHD and 4K UHD IPS options. 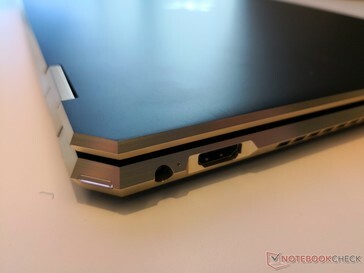 Not much else is known about the OLED panel at the moment as we cannot confirm the panel manufacturer. We can only assume that Samsung or LG will be providing the OLED screens as they have been investing heavily into OLED production as of late. 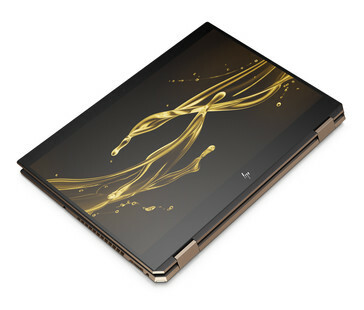 Interestingly, HP says that the 13.3-inch Spectre x360 13 will not be getting an OLED option and so the panel will remain exclusive to the 15.6-inch Spectre x360 15 for the time being. 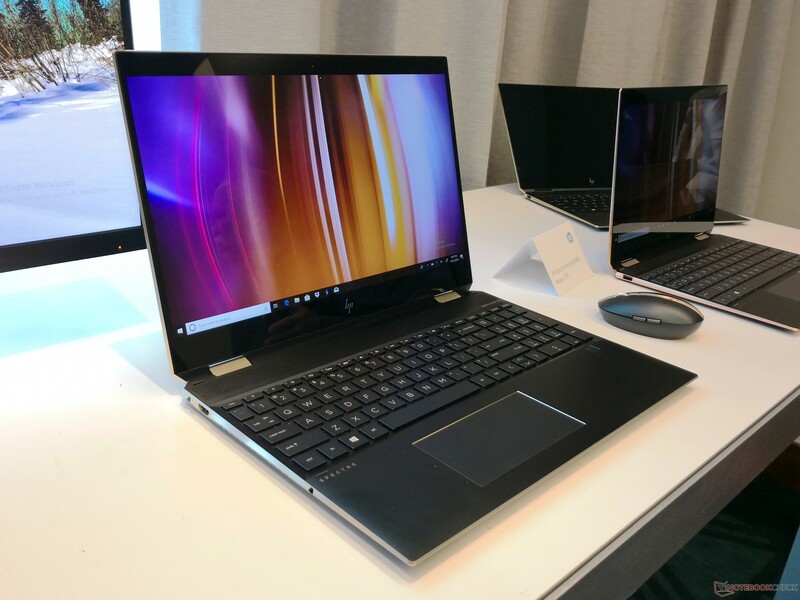 The prospect of OLED appearing on more 15.6-inch laptops from multiple OEMs is certainly far greater now than it was a year ago. 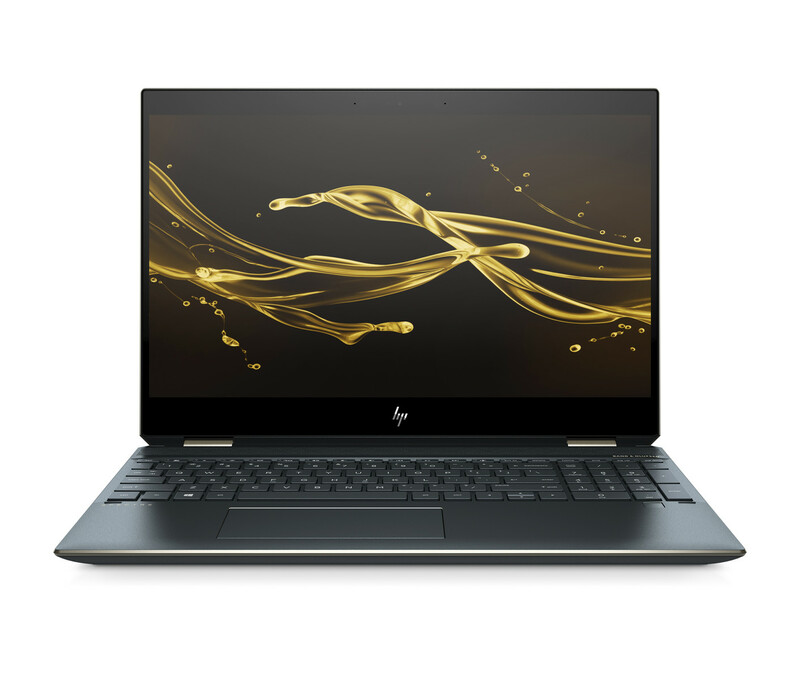 OLED provides immediate advantages over IPS such as dramatically faster response times and "perfect" black levels for less ghosting and richer colors. The major drawback preventing OLED from proliferating continues to be price. Expect the AMOLED-equipped Spectre x360 15 to be available this March. 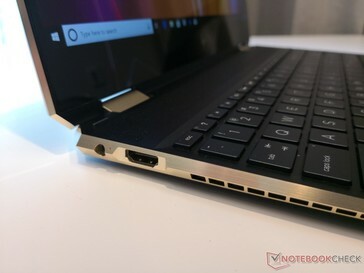 See our reviews on the OLED-equipped 2016 ThinkPad X1 Yoga, 2017 ThinkPad X1 Yoga, and Alienware 13 for our take on OLED displays.